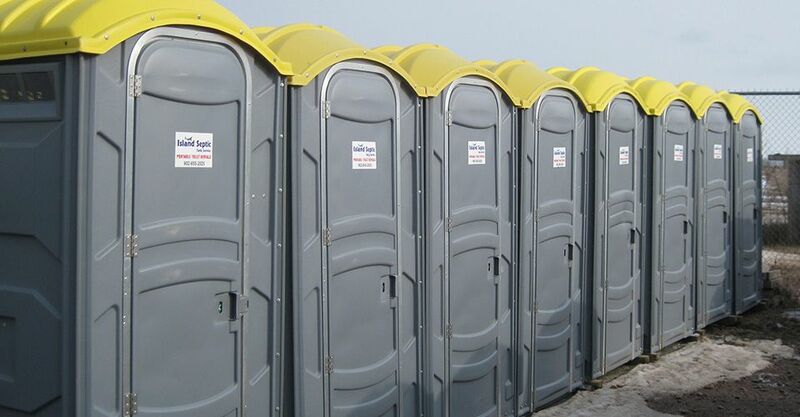 Are you putting on a big event and need extra restrooms? Is your company working a long-term construction project and there aren’t any facilities nearby, or you just can’t afford for your employees to leave your work site? Island Septic Tank Service has your answer. 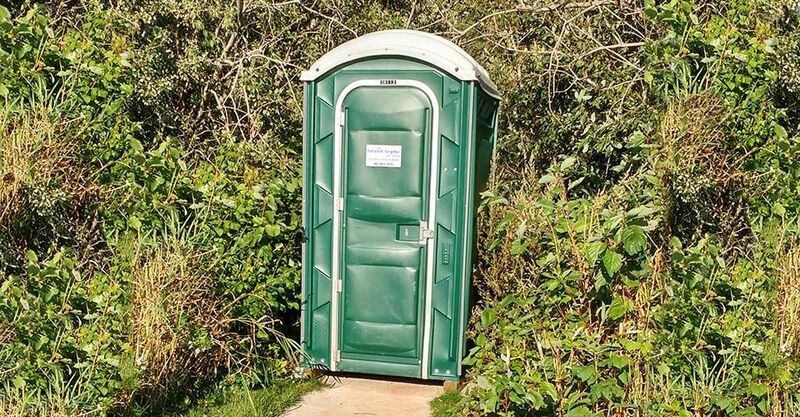 Offering more than 30 years of experience, we provide clean, high-quality portable toilets for residential and commercial customers throughout Prince Edward Island. 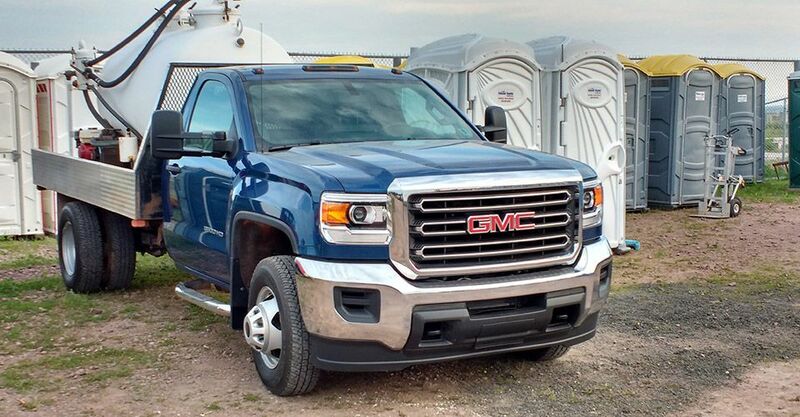 With a large selection of consistently updated toilets, Island Septic Tank Service can handle your wedding, concert or any other special occasion. And we offer same-day service – if you suddenly find yourself in need, contact us and we’ll get out to you as quickly as possible. We also provide residential and commercial septic tank pumping. For competitive rates on clean, quality portable toilets, call Island Septic Tank Service today.